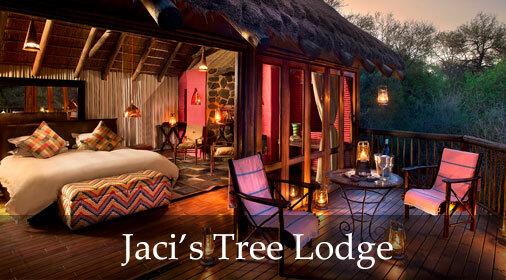 The comprehensive photographic offering at Jaci’s Lodges is carefully thought out, designed to accommodate photographers of all levels with all camera types, from amateur snappers to specialised wildlife professionals. 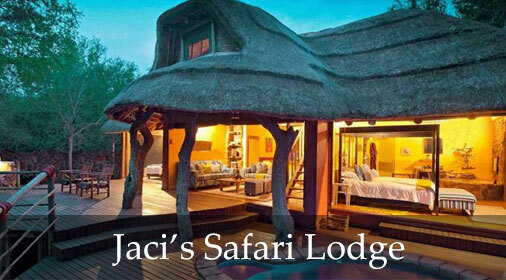 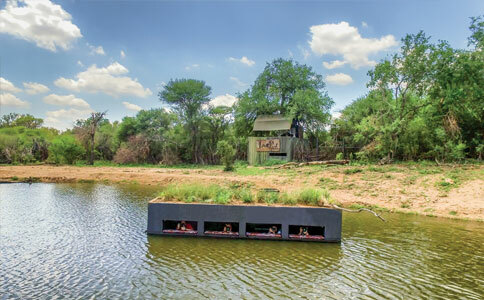 The #TerrapinHide has been open since the beginning of September 2015 and officially established Jaci’s Lodges as a premium Photographic Safari destination! 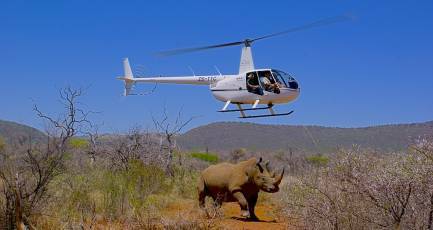 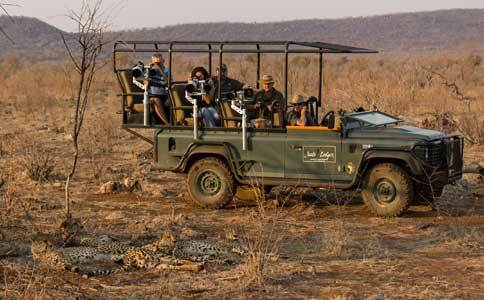 Learn to walk in the wild in the Madikwe Game Reserve with your senses finely tuned to every sound and smell. 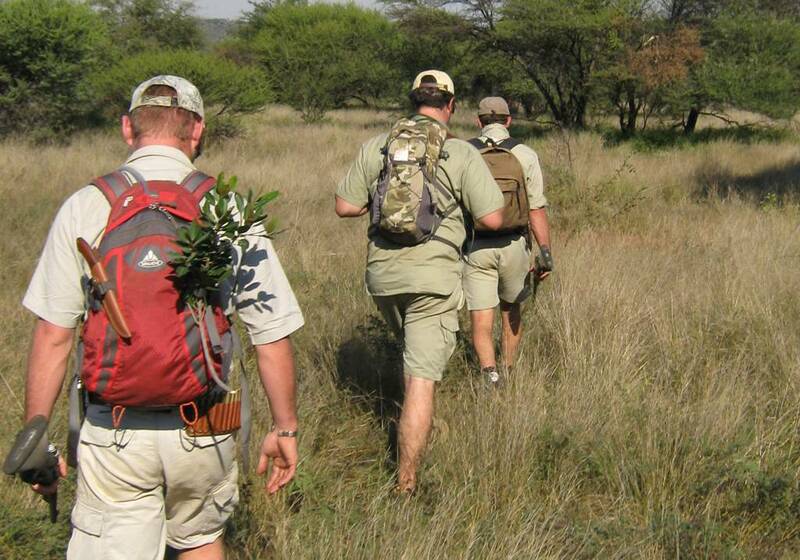 Accompanied by an expert walking-trails guide from Jaci’s Lodges, you’ll explore parts of Madikwe on foot. 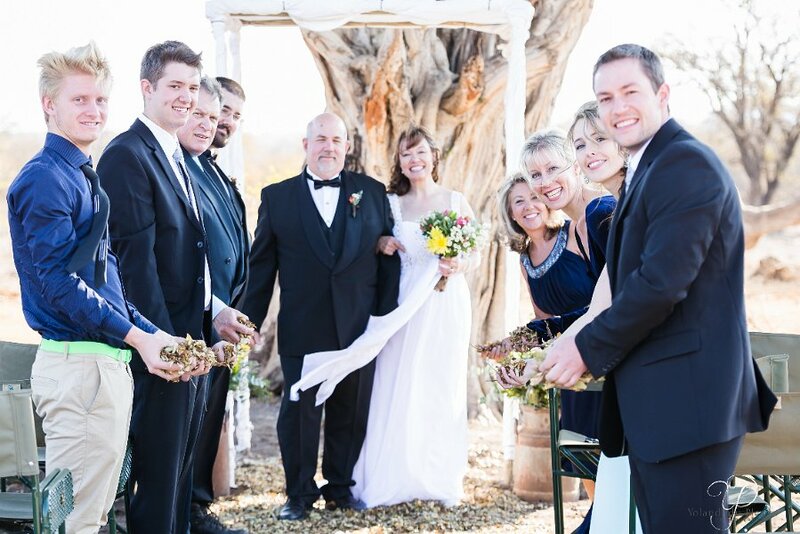 Surrounded by nothing but Mother Nature, with the setting African sun as your witness, the special events crew at Jaci’s Lodges will do their very best to make sure that your wild wedding is a most memorable affair.